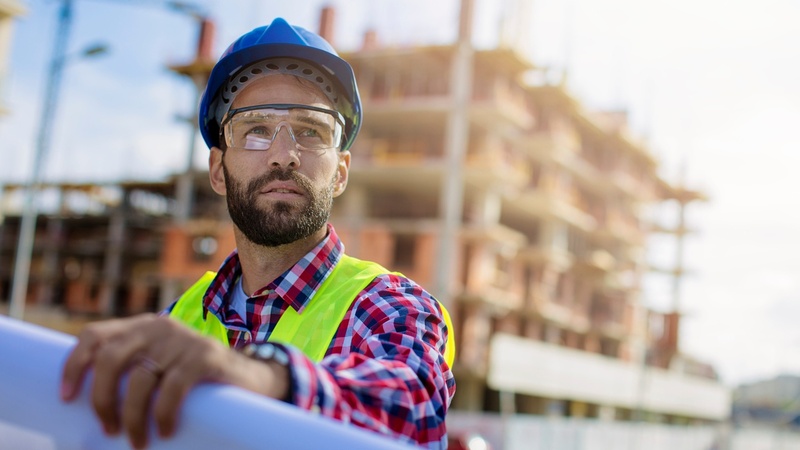 Have you been tempted to avoid the construction accounts in your database because you've heard that your HCM system can't address the complexities of a.. Many payroll sales reps avoid selling to construction companies because they don’t understand the construction industry. Union rules, fringe rates and..
December is the time of year when a lot of construction companies are doing their audits, meeting with accountants and seeing what systems are out.. There's a myth going around the construction industry. Many contractors are operating under the belief that if you want to outsource your payroll, time.. Need to purchase a new human capital management solution for your construction business? An HCM system is a major investment, and it has implications..
For Sage 300CRE (Timberline) customers, using an outsourced payroll/HR system used to mean maintaining two payroll systems, updating employees in..
Wink Engineering, LLC is an engineering and design consulting firm that had a payroll problem. They were using a Microsoft ERP to manage their vendors,..
Don't Know About Job Costing? It's Costing You Construction Customers! Certain industries get more visits from Department of Labor auditors than others. Construction companies are high on that list, because they have..